CONTEST ENDED! 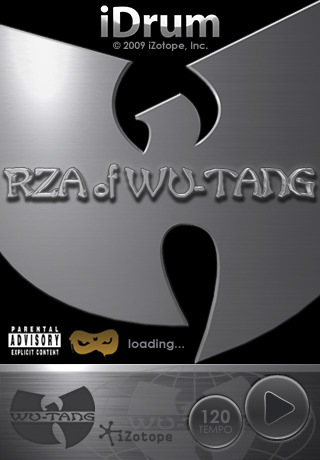 Follow @iZotopeInc on Twitter to see who RZA picks as the winner! Out of the studio and into your iPhone. Love it? Hate it? Post a review and let us know. Please note that this iDrum edition does not include Ringtone Sync.